If it is worth having pictures, database, files and more, it is worth having a backup. 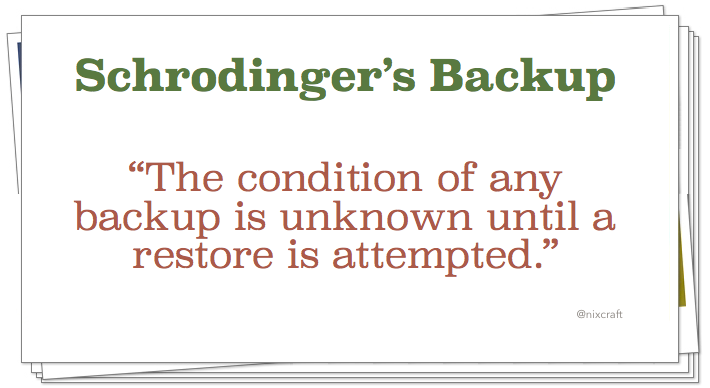 But, a backup isn’t a backup until you have restored successfully from it. Rolling back to the previous version may solve the problem or free the disk space. Both CentOS/RHEL support rollback feature, but I learned hard way both Debian and Ubuntu does not support rollback feature yet. 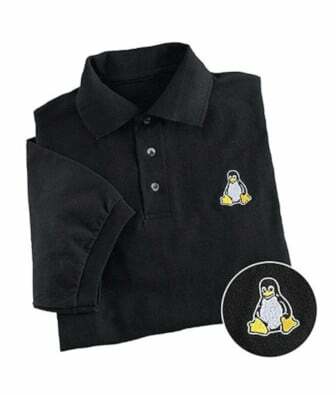 I want a Linux system without having to pay a Microsoft tax. The hardest part of using Linux is to find out the correct hardware. Hardware compatibility and drivers can be a big issue. But where one can find Linux desktops or Laptop for sale? 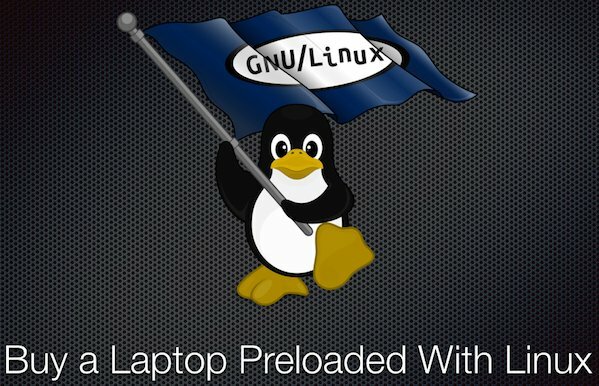 Here are fifteen places to buy a preinstalled Linux Desktop and Laptop. At least three copies of data. Tarsnap is one of such off-site backup sites. It’s a secure online backup system for UNIX-like system. This service encrypts and stores data in Amazon S3. 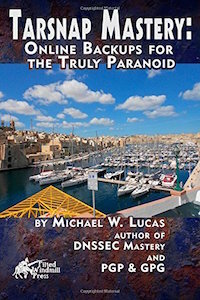 To use Tarsnap perfectly and feel secure about your backups, you need the “Tarsnap Mastery” book by Michael W. Lucas. It is no secret that I’m a big fan of his book series. Let’s see what the book is all about. Today is the last day of 2015 and it’s that time of year again. Here is my very own 12 resolutions for the New Year. Tomorrow is a SysAdmin appreciation day. The holiday exists to show appreciation for the work of sysadmins and other IT professionals. It is celebrated on the last Friday in July i.e. Friday, July 27, 2012, is the 13th annual System Administrator Appreciation Day.